Rigorous modal solutions of silicon nanowires are presented by using a full vectorial finite element method (FEM). Single mode operation range of these guides and full-vectorial modal field profiles for silicon based nanowires are presented. 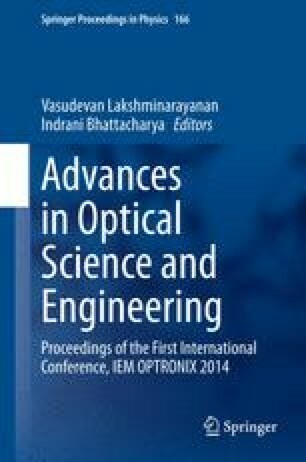 Results for novel vertical and horizontal slot waveguides are also presented showing TE and TM modes guidance through the low index dielectric regions including their design optimization. Designs of compact polarization rotators and highly sensitive biosensors are also presented.